Damn Sino’s all over the place! 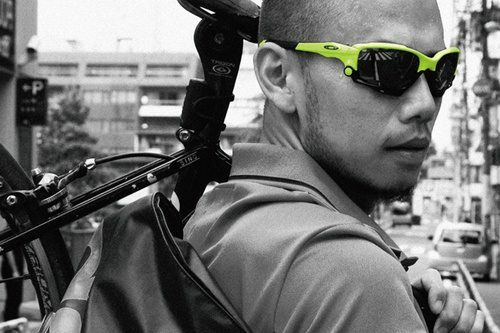 Hypebeast reports that Oakley is working on a new magazine called “Rebels” that focuses on cycle couriers and culture. While the shades are a bit too much for me, I betcha the magazine’s legit. Check out more details here.